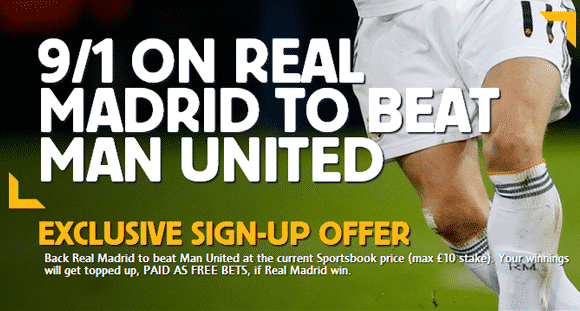 3/1 ON MAN UTD TO BEAT LEICESTER! BARCELONA TO WIN IS 5/1 ODDS! 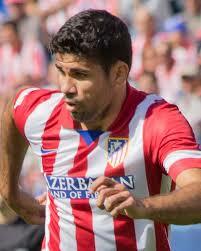 ATLETICO MADRID TO WIN IS 7/1 ODDS! Liverpool in BIG TROUBLE as they come up against Real Madrid? ‘I couldn’t think of a Liverpool player who performed well against QPR’. Jamie Carragher is unimpressed! Are you? 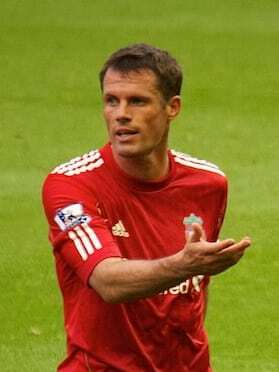 Liverpool legend Jamie Carragher has recently taken a swipe it his own beloved club by suggesting the performances of all the team were not up to standard against QPR. “I couldn’t think of a Liverpool player who performed well. I thought Simon Mignolet made a couple of very good saves but he’s also conceded a couple of goals; he could have done better with the last one. 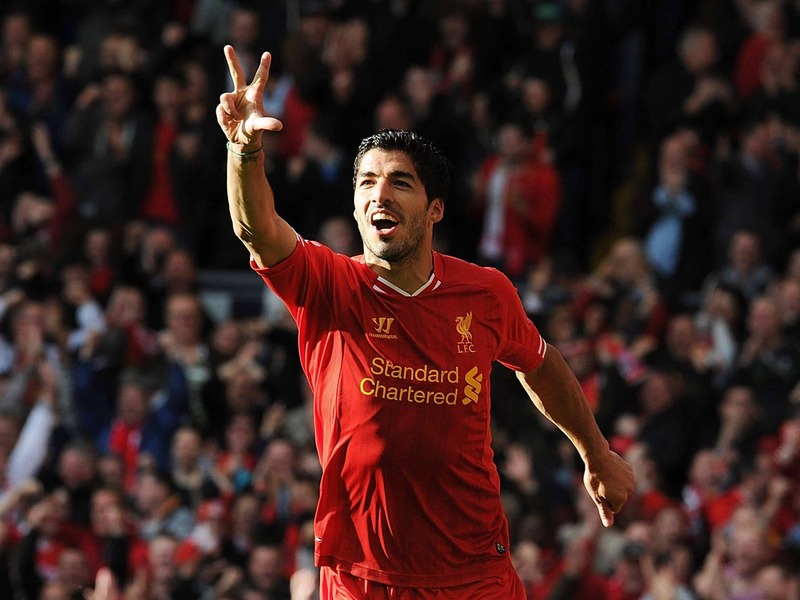 “I can’t think of a single Liverpool player who can be really pleased with his performance. They were very poor and as Stevie [Gerrard] said afterwards, they were very lucky. 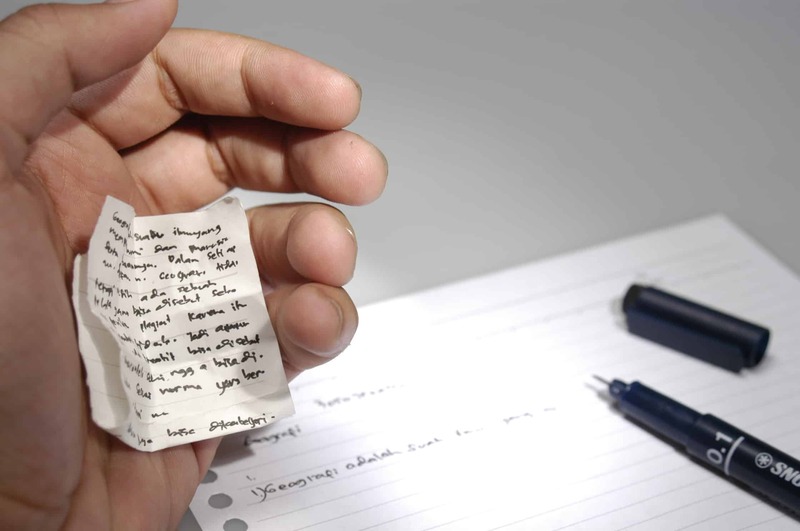 “But at times you get that in a season; the flip side to that is you can play well and be unlucky. “The problem is that Liverpool have probably only played well in one game this season and that’s the big worry. Not ready for Real Madrid? It could possibly be the worse time for Liverpool to face off against the Champions League holders with the likes of Cristiano Ronaldo, Luka Modric and JamesRodriguez ready to step on the field at Anfield. Liverpool fans will be happy to discover that Wales starlet Gareth Bale is not available for selection! It has been revealed that Brazilian fullback Daniel Alves may have agreed terms with Manchester United. The Daily Star states that Alves will move to Manchester when his contract at the Nou Camp expires in the summer, according to FIFA agent Francois Gallardo. The Brazil star had been linked with moves to Chelsea, Manchester City and Arsenal but it appears the Red Devils have swooped in to seal the deal. What do you guys think Rafael will be thinking after reading this news? Surely Manchester United should think about their future with Rafael Da Silva still having many more years ahead of him in comparison. 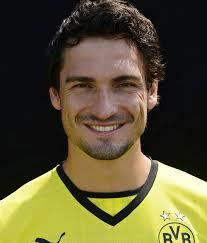 Manchester United Priority Target: Mats Hummels! Mats Hummels could be on his way to Old Trafford! Manchester United make Mats Hummels their number one target as the transfer window nearly closes! News has arisen from various sources that Mats Hummels has become the priority target for Louis Van Gaal as he looks to reinforce his defence with a quality leader at the back. Manchester United staff are currently in Germany attempting to seal a deal for the Borussia Dortmund defender, however there are many factors that may affect any potential deal. Manchester Untied lack a real leader at the back. Although they have recently signed Marco Rojo from Sporting Lisbon, many suggest they still require a top defender and the likes of Mats Hummels would really improve the back line, which Manchester United need to be solid in order to pose a real title threat. Things are up in the balance at the moment but Manchester United are doing all they can at the moment to make the deal happen. 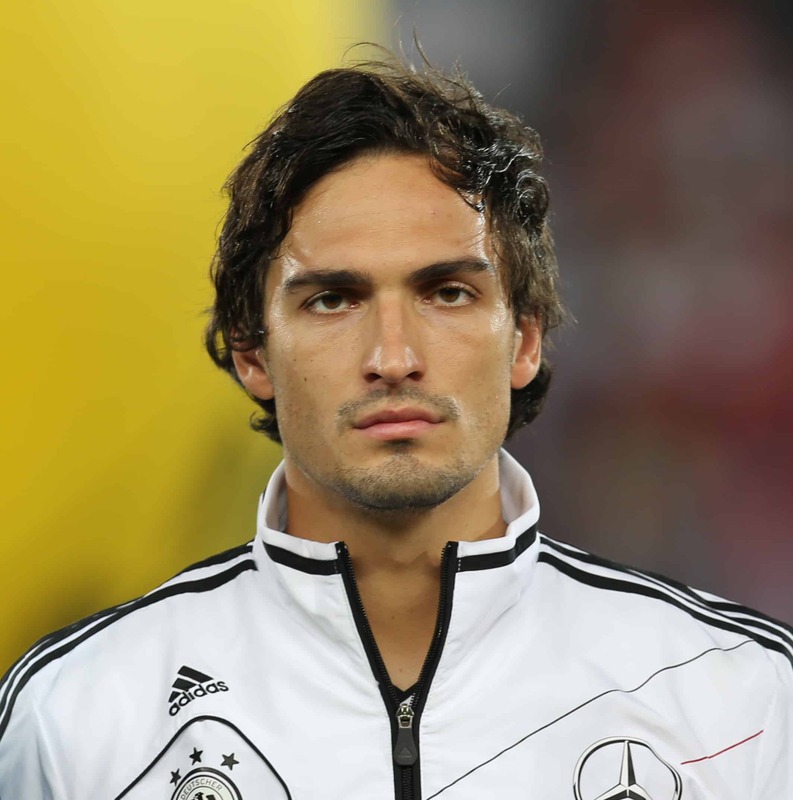 Will Mats Hummels be the missing jigsaw piece to the puzzle or do they need someone else? Manchester United are very close to signing Real Madrid winger Angel di Maria for a fee of £63.9 million, Sky Sports Spanish football expert Guillem Balague has exclusively revealed. There is finally some significant movement in the seemingly never ending, ‘Will he stay or will he go’ saga of Angel di Maria. It now looks certain that he will leave Real Madrid and become a Manchester United player. The final meetings will take place at the beginning of next week. United will pay £63.9 million for the player who shone at Real Madrid last season leading them to the Champions League final. The talks between the two clubs are so advanced it has been suggested that Di Maria will wear the number seven shirt, worn in the past by no lesser players than David Beckham, Eric Cantona, Cristiano Ronaldo, George Best and Bryan Robson. As soon as Di Maria knew of Manchester United’s interest he was very excited about the possibility of coming to Old Trafford, however pretty upset the way Real Madrid had treated the Argentina star. At first Paris Saint-Germain showed interest in singing him and said they were prepared to meet his wage demands of 8m Euros a year net but the deal offered by United was much more interesting to him. Firstly, United is a club with much more prestige throughout Europe, and secondly, it’s a new project where he knows he will be one of the leaders. Cristiano Ronaldo has also told him some great things about United and has succeeded in persuading him that it is a good option even though the club is not playing in Europe this season. He is also very excited about the prospect of working with manager Louis van Gaal and everyone is expecting that the deal will be closed soon. There is agreement between the club and the player and it is expected that the announcement will soon be made official because the positions of the two clubs are thought to be very close. United accept the valuation of the player above the 60m mark (Real paid 36 million to Benfica in 2010). The final cost of his transfer will depend on variables. There is absolutely no chance of Di Maria staying at Real Madrid, because despite just about everyone from all the players to the technical staff rating him very highly, Real Madrid have decided, primarily via their president Florentino Perez, that Di Maria cannot carry on at the club. It is also thought that as soon as Di Maria confirms that he will become a United player he will write a farewell letter to the Madrid fans explaining the reasons for his departure. 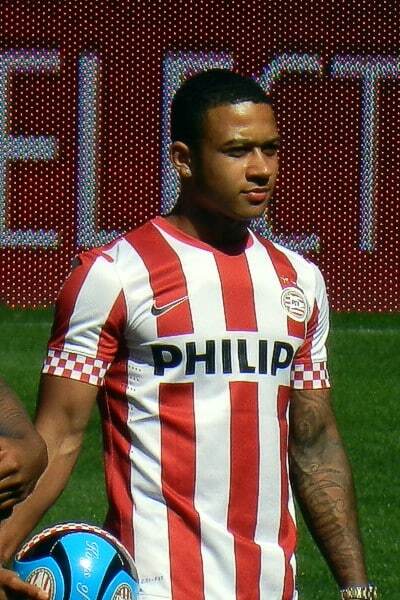 He is very excited by the prospect and he is just the sort of player that Van Gaal is looking for. 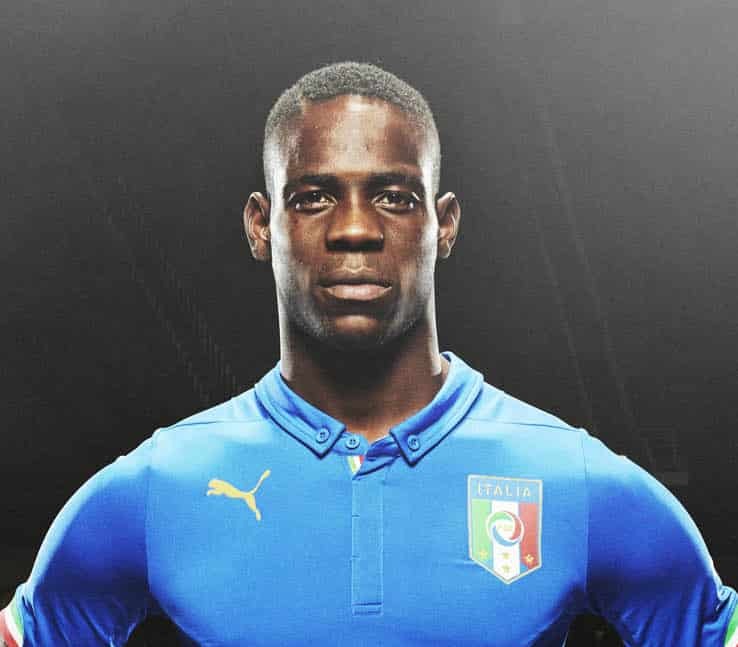 It may shock the world that Liverpool have decided to open talks over a possible move for AC Milan bad boy Mario Balotelli according to Sky Sources. Boss Brendan Rodgers is keen to add another forward to his squad and appears to have turned to Balotelli after growing frustrated in his pursuit of Monaco’s Colombia striker Radamel Falcao. Rodgers had previously appeared reticent about Balotelli’s attitude and character and stated a couple of weeks ago the former Manchester City player was not one of his targets. On the other hand Balotelli is a world class striker that can really be a huge threat when he is on his game. Balotelli could cost Liverpool around the £25 million mark to land the striker. Is Balotelli a good option to go for? Leave your view below! 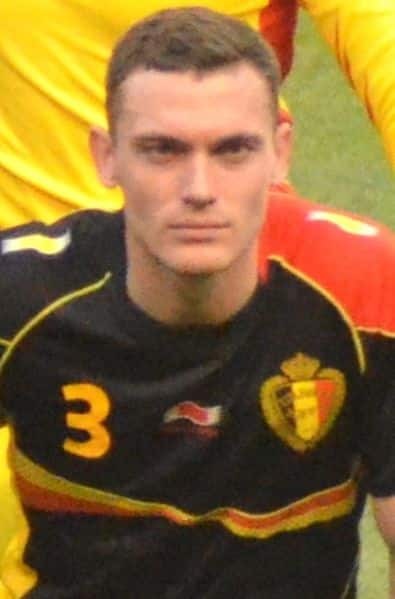 Manchester United look to beat Barcelona in the chase to sign Arsenal defender Thomas Vermaelen. The Arsenal leader may come as a fairly cheap replacement for Nemanja Vidic, who recently left to Inter Milan after a eight year stint at Old Trafford. Barcelona looked to have taken pole position in the race to sign the 28-year-old Belgium international on Tuesday when they made a bid of £10million for the player. However, Sky sources have revealed that United are Vermaelen’s preferred destination and the Old Trafford club will have no problem beating Barca’s offer. Vermaelen’s future at Arsenal has been the subject of speculation all summer, with the centre-back entering the final year of his contract at the Emirates. Manager Louis van Gaal is anxious for more signings following the club’s return from their pre-season tour in America and wants to close deals for Vermaelen and Ajax wing-back Daley Blind before his Premier League bow against Swansea City on August 16. Executive vice-chairman Ed Woodward accepts he will have to pay a premium price for Vermaelen however because Arsenal would prefer to see him go to La Liga than play for one of their Premier League rivals. He is no longer first choice for the Gunners, with boss Arsene Wenger preferring the centre-back pairing of Per Mertesacker and Laurent Koscielny last season. Wenger also revealed last week he could not be certain Vermaelen would stay, as he could not guarantee the defender first-team football. Vermaelen started just seven Premier League games last term and it seems the player is keen to move on, with United looking an ideal destination for him as new manager Louis van Gaal seeks to increase his defensive options. Inter Milan Manager claims MAN UTD LOOK UNBEATABLE! The boss of Inter Milan, Walter Mazzarri was very impressed with how Manchester United played against his Itallian side in the pre-season game which occurred on 30th July 2014. Man United have had a brilliant pre-season so far beating LA Galaxy 7 -0, beating Roma 3-2 and drawing 0-0 with Inter Milan. Under new manager Louis Van Gaal the players have added fluidity to their game, are able to keep possession a lot better than last season, have been strong at the back so far and their finishing has been remarkable from everyone. There is certainly a new-found confidence at the club. New additions Luke Shaw and Ander Herrera have also added something new. Herrera’s slick laid-back style and pin point passing has led him to already being compared to France legend Zidane, which will satisfy Manchester United fans. By the looks of things Manchester United will be a force in the upcoming Premierleague season, but how will they do? 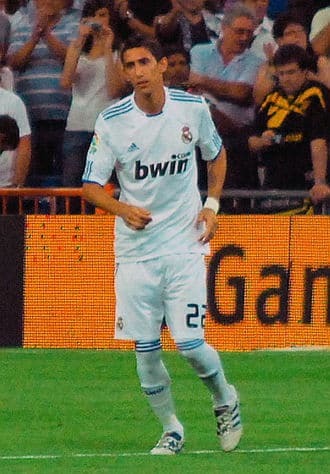 According to The Daily Star on Sunday Real Madrid winger Angel Di Maria WANTS to join Manchester United. Having recently purchasing James Rodriguez Man United know that Di Maria is up for grabs at Real Madrid’s £45m asking price BUT Louis Van Gaal is unsure on whether to move for the Argentina star. 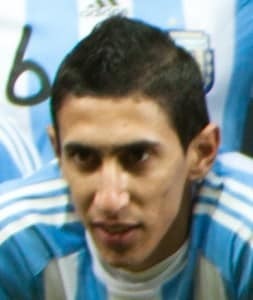 Paris St Germain are also on full alert but they are unhappy with Di Maria’s supposed interest in moving to Manchester. United won’t quibble over Real’s fee as Van Gaal has enough funds at his disposal to negotiate a straight cash deal. 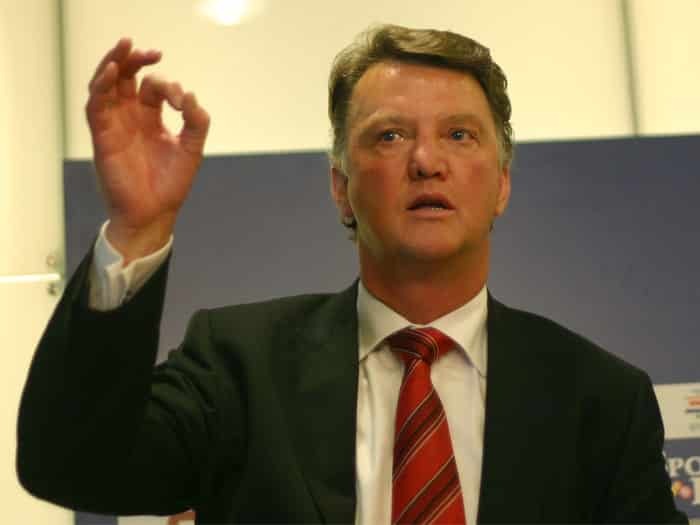 On the other hand Louis Van Gaal is currently reviewing his squad on the USA tour. Wilfried Zaha has yet to feature and Nani has not really stood out in the two games he’s featured in. Ashley Young played well against L.A Galaxy notching up 2 goals and an assist, while Antonio Valencia looks certain to be in Van Gaal’s plans. WORLD RECORD FEE? Man Utd Vice-Chairman hints they could spend big! 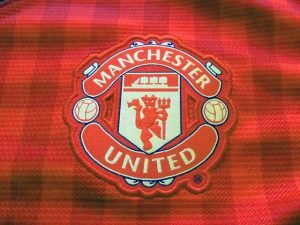 Manchester United’s executive vice-chairman Ed Woodward has spoken out about the budget of the global footballing giants. It is clear that United are able to compete with the richest clubs in the world to sign the best players around. 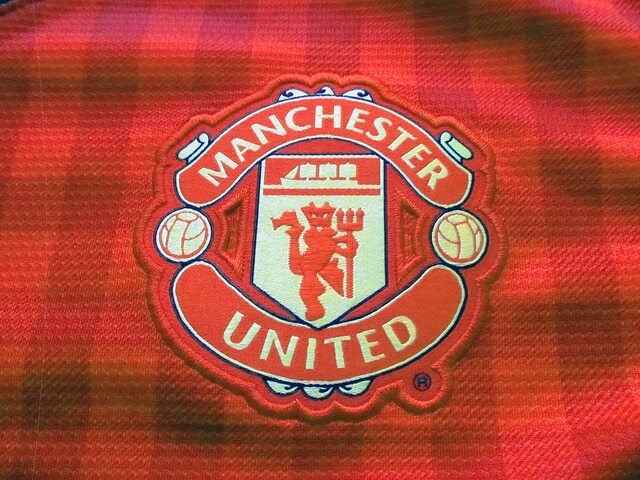 The Glazers have often been criticized regarding their handling of the club since taking over, however former manager Sir Alex Ferguson always spoke upon the owners in a good light and suggested that they are always willing to bid big for the right players. Who are Manchester United’s transfer targets? Will Ed Woodward have the final decision? Mr Woodward went on to suggest Manchester manager Louis Van Gaal will be deciding who joins the club. 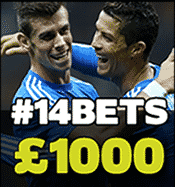 Turn £10 into £1000 within 14 bets with the Clever Bets tipsters. Find out more here. What players are Manchester United looking to buy? 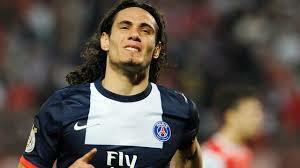 There has been many rumors circulating regarding which player Manchester United will buy. Here is a list of the heavily linked players seemingly heading to Old Trafford according to recent news story headlines. Barcelona have sealed Luis Suarez so the front three at Barca is going to be something to look out for. Lionel Messi, Neymar and Luis Suarez! Many have asked the question regarding the trio. 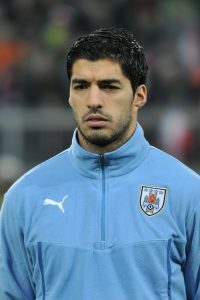 Is Luis Suarez’s ego going to be affected by the presence of Lionel Messi and vice-versa. Maybe this will replicate the situation of the Zlatan Ibrahimovic arrival in 2009. Time will tell! 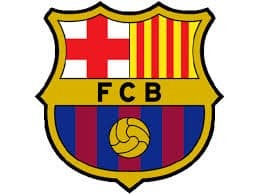 With the exit of Barcelona legend Carlos Puyol, the expected departure of Barcelona’s midfield maestro Xavi and arrival of new manager Luis Enrique, it is definitely a new beginning for the Catalan giants. There could be a potential patchy period in the near future of Barcelona! Chelsea have got their business done quick as Jose Mourinho attempts to reclaim his Premierleague title in the second season of his return. Chelsea have already acquired the talented Diego Costa up front, Cesc Fabregas and Filipe Luis in addition to the return of goalkeeper Thibaut Courtois who has been loaned out the past three seasons. But what is their starting XI going to look like as they seek to win all the competitions they are involved in? Check out this dangerous squad! Stunningly Manchester City’s owners are really serious about purchasing arguably ‘the best player ever’ Lionel Messi for an incredible fee of £200 million! The Mail on Sunday says City would have gone as far as paying Messi’s buy out clause from Barcelona of £200million. 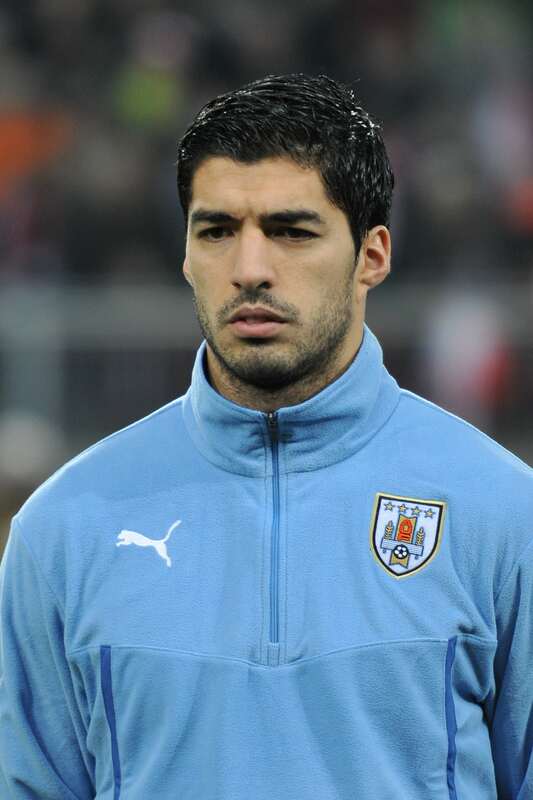 It is understood that the Argentinian star recently signed a long term contract worth over £16million per year! Nonetheless the Argentinian star will be focusing on his upcoming World Cup final tonight rather than his Barcelona future, which is coming into doubt with the interest of Manchester City. 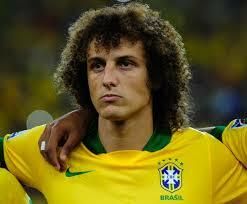 David Luiz has received a lot of criticism for his adventurous style of play. Nonetheless David Luiz is good at retaining possession with the quality of his passing and his ability to dribble past players. On the other hand David Luiz can be known to drift out of position. Linking up with Brazilian teammate Thiago Silva at Paris Saint German, the two will form a strong partnership that will be a force in Europe. For more information on this transfer see here. Luis Suarez has potentially been the best player in the Premierleague the past two seasons and Liverpool will miss the Uruagay sensation. However his on-pitch antics of biting various opponents and racial abusing Patrice Evra in 2012 have led to people talking about the star player for the wrong reasons. Nonetheless him, Neymar and Lionel Messi will be a devastating trio in Europe next season. Despite heavily being linked with moves to Arsenal and Manchester United recently, Jose Mourinho captured the signing of Spanish icon Cesc Fabregas for a fee of £30 million from boyhood club Barcelona. Surprisingly the Catalan giants decided that the player they developed as a kid did not fit into their plans, therefore Cesc Fabregas has found his new home in London. Fabregas is known for his passing and scoring abilities, as well his leadership qualities which Chelsea are after because of their loss of club icon Frank Lampard. The arrivals of Cesc Fabregas and Diego Costa will make a Chelsea a force to reckon with! Chelsea’s opening game is against promoted side Burnley and are worth putting some money on at the odds they are rated at. Click here for best odds. 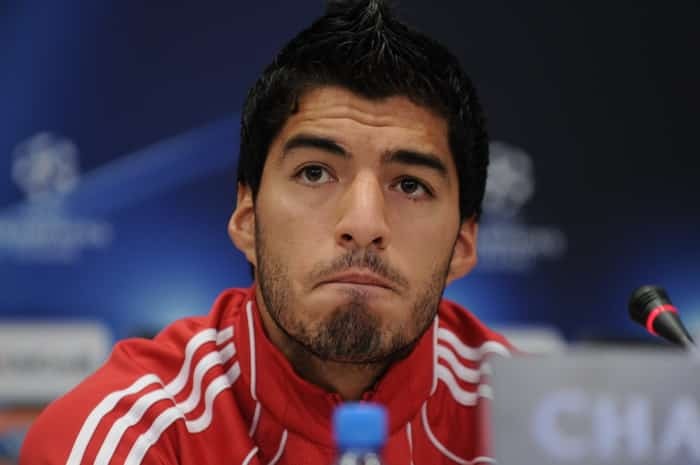 We reckon Chelsea have sealed a bargain here with Luis Suarez rumored to have cost Barcelona £75 million. Half the price but Diego Costa is definitely not half the player. Of similar ability Diego Costa will show his value in the Premierleague instantly. 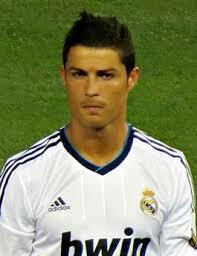 He is an aggressive, strong and pacy player that scores goals for fun. Having led Atletico Madrid to their first La Liga title since 1996 and the Champions League Final in the 2013/2014 campaign Diego Costa proves to be a brilliant addition to their ranks. It was almost certain that he would make the switch to Liverpool with Luis Suarez heading the other way, however luckily for Arsene Wenger, he was able to convince the Chilean star winger to make the move to the Emirates. Another a player that will instantly lighten up the Premiership with his magical ability to get players, pick out vital passes and score from the most awkward positions Arsenal have really purchased a fantastic player. 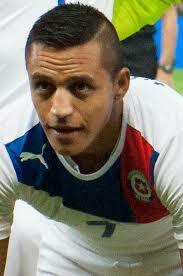 Alexis Sanchez managed to score 19 La Liga goals for Barcelona the previous season. Arsenal fans may finally get their chance to finish above 4th this upcoming season! Have a look at the new look Arsenal side here. See the two hottest 2014 summer signings on next page! Robert Lewandowski’s move to Bayern Munich has gone under the radar due to the amount of big money transfers in this summer window, however Robert Lewandowski has proved to be one of the best strikers in Europe in the past two seasons and will boost Bayern Munich’s chances of claiming back their Champions League title from Real Madrid next season. Bayern Munich have really got a bargain having not paid a penny on the transfer fee for this attacking veteran. All Fifa 15 players should be aware of the power of Bayern Munich with the addition of this reliable goalscorer. Yes, us at Clever Bets make jokes too. Atletico Madrid have completed the signing of Mario Mandzukic from Bayern Munich. The Croatian striker has signed a four-year contract with the Spanish champions and is a direct replacement for Chelsea signing Diego Costa. Mario Mandzukic is a great hitman with an eye for goal. 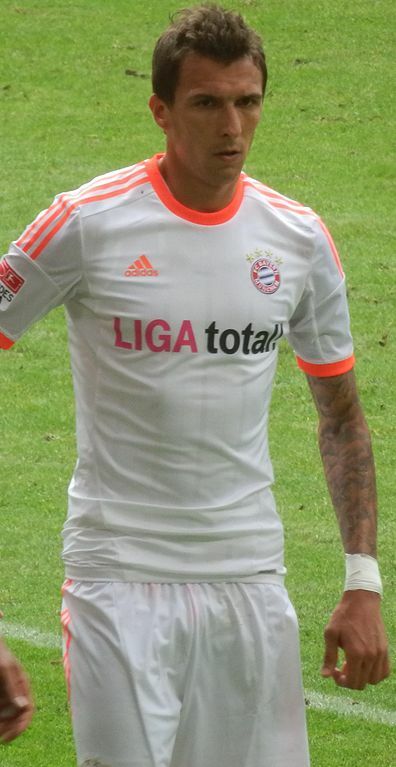 He scored 26 goals in 46 appearances for Bayern Munich in his last season (2013/2014) for the Bundesliga giants. He will be a hit in La Liga, however we at Clever Bets reckon he will struggle to replicate what Diego Costa managed to do last season. Adam Lallana has secured his move to one of the biggest teams in England after having a fantastic season at Southampton. His quick feet, cultured style and vision will definitely improve Liverpool’s attacking options as they re-enter the Champions League. Lallana will face competition from the likes of Raheem Sterling, Phillip Coutinho and Lazar Markovic, who they are also on the verge of signing. Liverpool look strong for next season. 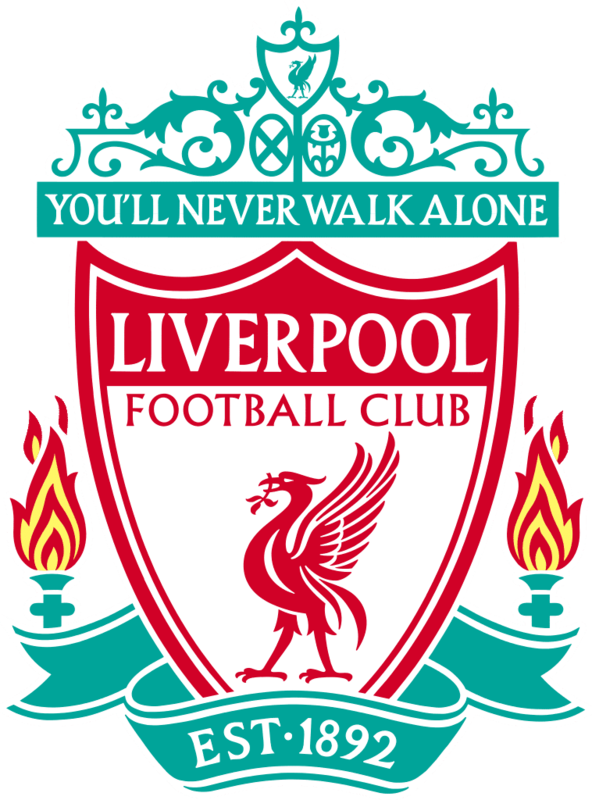 To see the new look Liverpool side click here. As Manchester United looked to replace the aging Patrice Evra, Luke Shaw became the number one candidate. They finally secured their man to a four year contract on the 27th June 2014. Luke Shaw is known for his tremendous acceleration, impressive crossing and eye for a pass. He will be a brilliant asset to the Manchester United back line, however his defensive attributes are seemingly unproven at the highest level. Take a look at the new look Manchester United starting lineup here. Finally Manchester United have signed a potentially world-class midfielder in Ander Herrera. Tipped by Sky Sports Spanish football expert Guillem Balague to become ‘one of the best midfielders in the world’ Ander Herrera’s composure, skilled passing and vision will certainly assist Manchester United as they look for players that keep hold of the ball well. As a top playmaker, the Spanish youngster will look to provide good service to the United attackers, as well as making sure the English side improve their retention of the ball. He is definitely one to look out for in the future! Alike Manchester United, Chelsea and Liverpool, Arsenal are another team looking to really compete in the upcoming 2014/2015 premierleague season and they have already left their mark by capturing the Chilean sensation Alexis Sanchez from Barcelona for a fee close to £28 million on 10th July 2014. Arsenal will be a force to be reckon with next season with the likes of Alexis Sanchez and Mathieu Debuchy who has replaced Bacary Sagna. Arsene Wenger is known to be quite shy in the market but by the looks of things these times are over as Arsenal seek to compete with the best in Europe by purchasing the best. Mesut Ozil is likely to be the first of many world class signings to arrive at the Emirates. So what do you guys think of this new look Arsenal side? Are they dangerous? Leave your views below!